Beech-Nut is voluntarily recalling thousands of baby food jars after a customer reported they found a shard of glass in a jar of the Sweet Potato & Chicken variety. 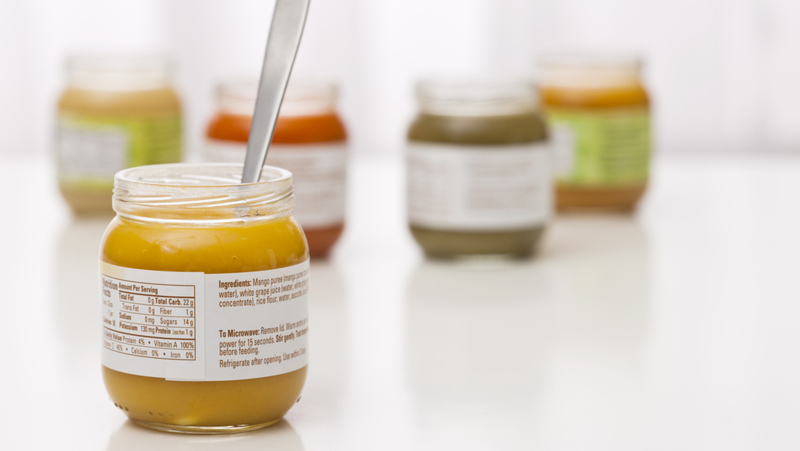 Around 2,000 pounds of the Beech-Nut baby food are subject to this extensive recall. While only one customer has reported the presence of glass in a jar, the company says it is exercising caution and recalling other jars that may be affected. It stresses that there is not likely to be glass present in other jars of the same variety, but it wants to make sure no other families run the risk of being injured. Return the recalled product to the store where it was purchased for a full refund. If you believe your child has consumed the recalled baby food, consult with a medical professional to be on the safe side. Also, please note that no other varieties of Beech-Nut baby food are affected by this recall.